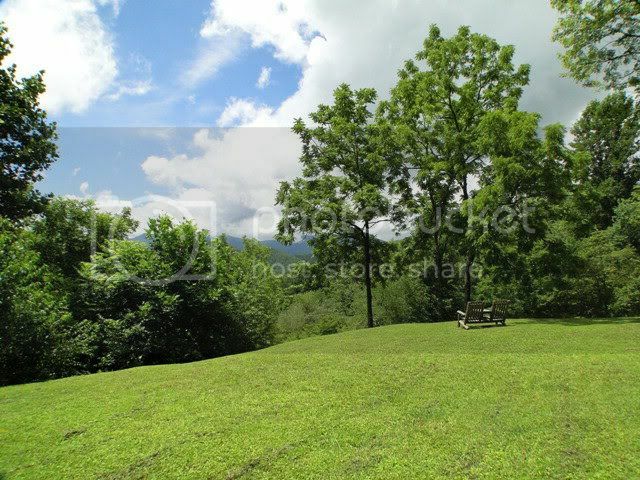 59 Meadow View Road Franklin NC - Franklin NC Real Estate – Beautiful Family Home! You MUST SEE this Immaculate Family Home! SINGLE LEVEL LIVING AT IT'S BEST! This wonderful family home is about 2150 sq. 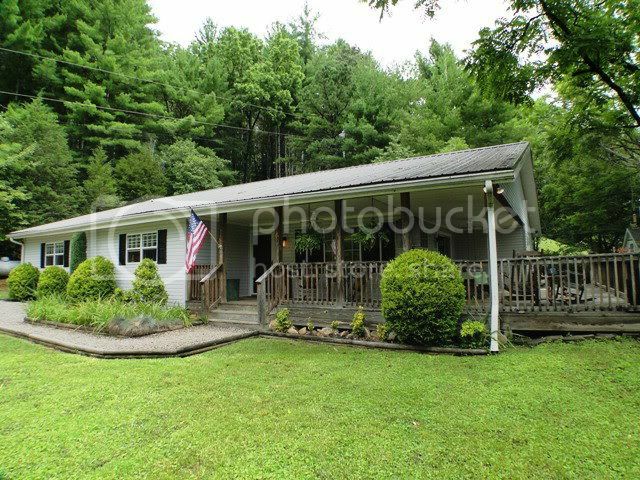 ft., has been remodeled very nicely… on 1\2 acre or so of LEVEL land with great mountain views! Easy access and paved to the door, this is for sure one of Franklin NC's best values! 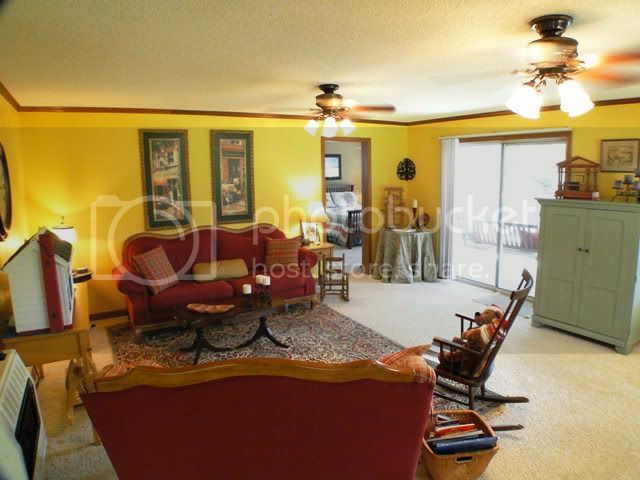 3 Bedrooms, 2.5 baths and a bonus room that could be used for "sleepovers" or a nice office! 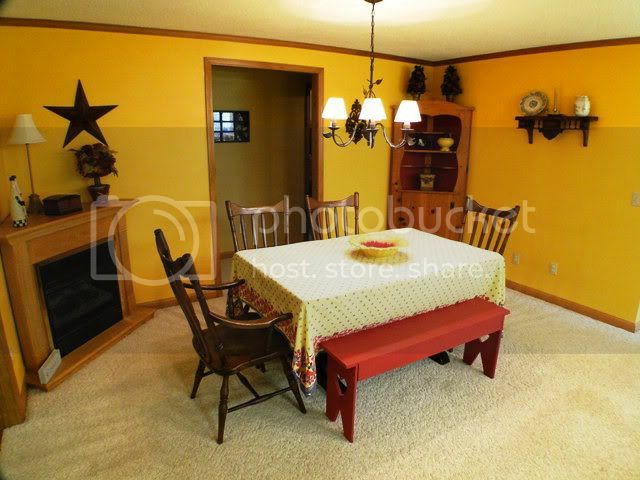 Huge kitchen with 2 pantries… and a laundry/utility room with 1\2 bath and utility sink! Dual-pane thermal windows, new metal roof, propane heat and deck space galore! Check this one out for sure! SEE THE VIDEO HERE!